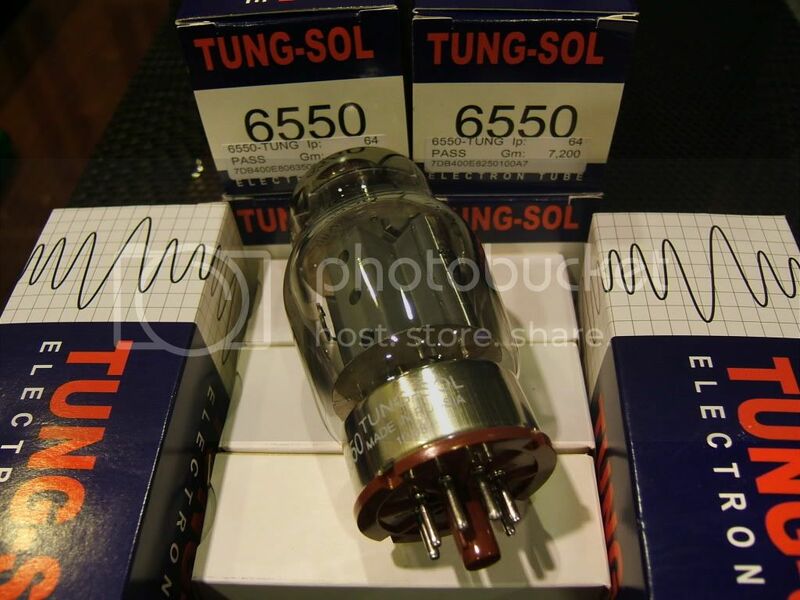 Tonally, this 6550 tube has a smooth, extended high end, slightly warm midrange with great imaging, and a tight bottom end. The new Tungsol 6550 has been closely constructed to the original specifications of the triple getter, 3-hole plate version. The build quality is top notch and the price is great, making them an excellent alternative to expensive NOS tubes.